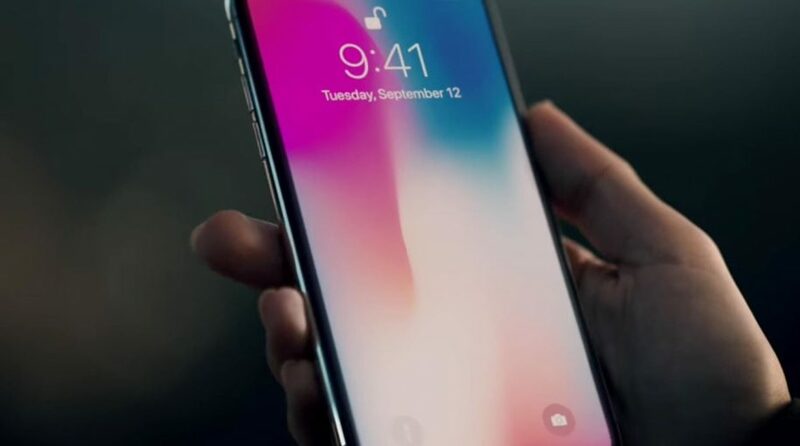 Hundreds of ETFs feature some exposure to shares of Apple Inc. (NASDAQ: AAPL), but one emerging markets ETF, although it does not own directly own Apple, is a credible play on the iPhone maker. The iShares MSCI Taiwan ETF (NYSEArca: EWT) is up more than 24% year-to-date, making it one of this year’s best-performing emerging markets single-country ETFs, due in large part to many of its holdings being Apple suppliers. Unlike many emerging markets single-country ETFs that are heavily allocated to financial services names or commodities producers, EWT is essentially a technology ETF. Technology stocks account for over 58% of the fund’s weight, or more than triple its second-largest sector allocation, which is financial services. “The $3.7 billion ETF, symbol EWT, holds 91 companies, eight of which identify Apple as their single largest source of revenue, according to a Bloomberg supply chain analysis. The ETF’s basket includes firms like Catcher Technology Co. Ltd., Hon Hai Precision Industry Co., which assembles the iPhone and other Apple devices, and Taiwan Semiconductor Manufacturing Co. Ltd.,” reports Bloomberg. Alone, Taiwan Semiconductor (NYSE:TSM) accounts for over 23% of EWT’s weight. Hon Hai is EWT’s second-largest holding at 9.5%. While many of its holdings are considered major Apple suppliers, EWT’s correlation to shares of Apple is not high. “In fact, over the last year, EWT had a 0.435 correlation with Apple, according to data compiled by Bloomberg. A reading of zero indicates that two assets are completely uncorrelated, while a reading of one shows that they move in lockstep,” reports Bloomberg.